Which came first the chicken or the egg? 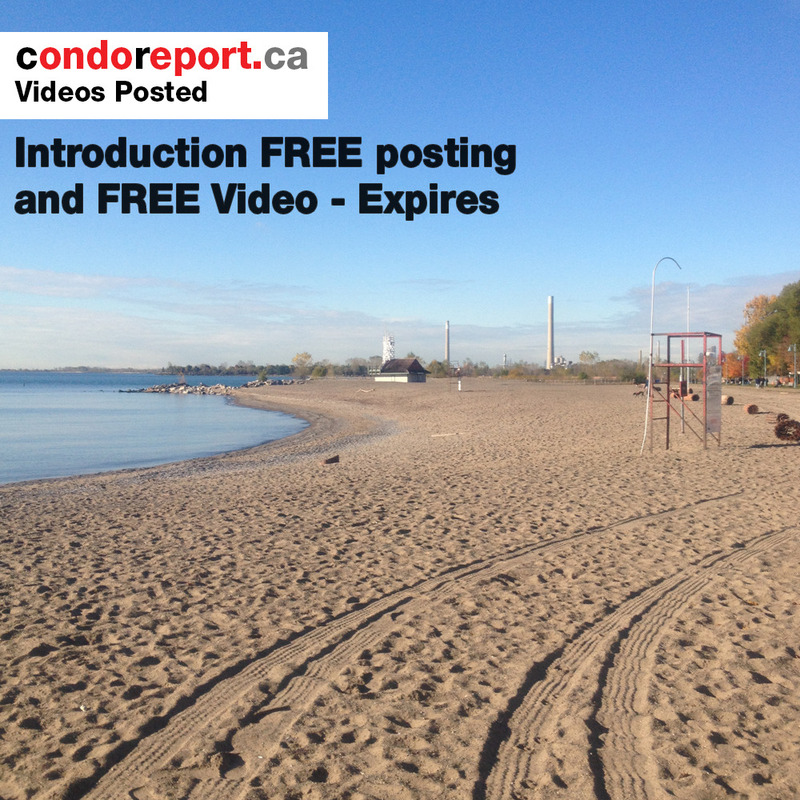 In efforts to get this site filled with content we are offering you FREE ( no cost) video of a property you have listed. 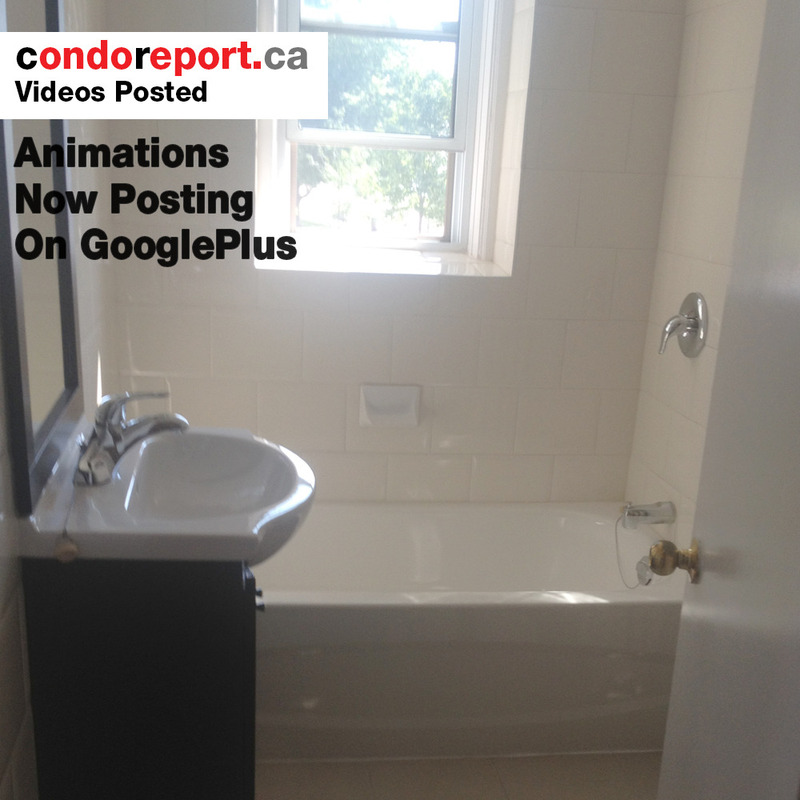 This posting can be a condo or a house. 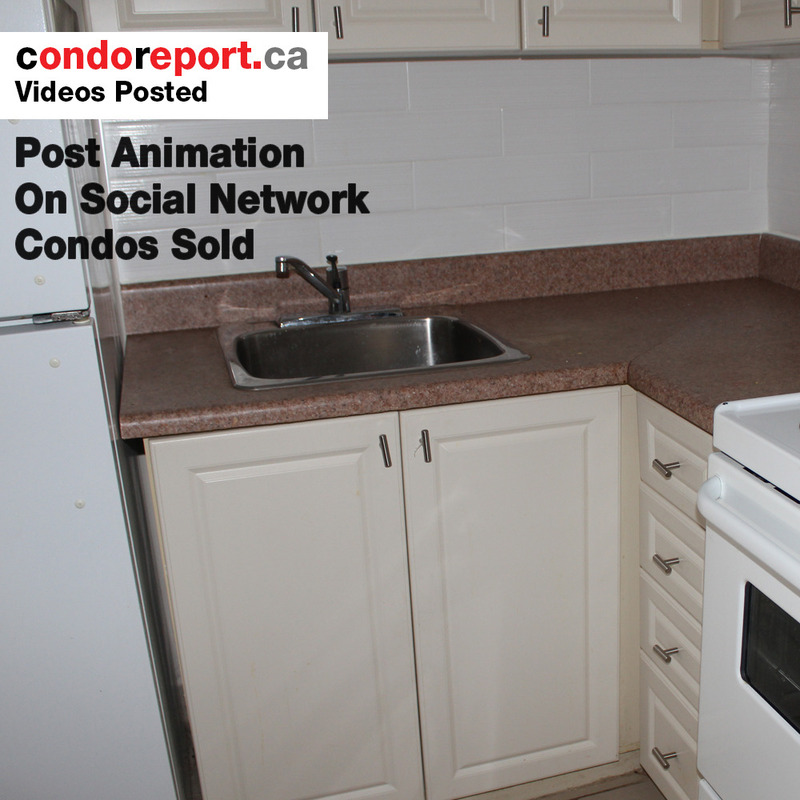 Both posting of produced videos by VideoReport.ca will be sent through our social network. We are looking for 4 new posts, Then our regular price of $99.99 for an animated GIF will be applied. Pricing of our one minute video is $199. We take VISA, MASTERcard, and AMEX. Along with our video posting and production services we have an animation posting service. Fifteen seconds long is standard time for most of our social networks. The customer will see it repeat (loop) forever on Facebook , Twitter, Instagram. You may notice when you’re scrolling down facebook on your smartPhone that there are a lot of little videos on Facebook. This gets us into a whole new world of buyers or renters that YOUtube does not. Our videos are one minute long as the average time watched is 48 seconds. So there is no need for a ten minute video, as the average web surfer watches the first 48 seconds. But if it is listed as one minute they will watch the whole video.